Huge Views! Area T overlooking the upper driving range with unobstructed views of The Big Horn Mountains and views of The Powder Horn Golf course. 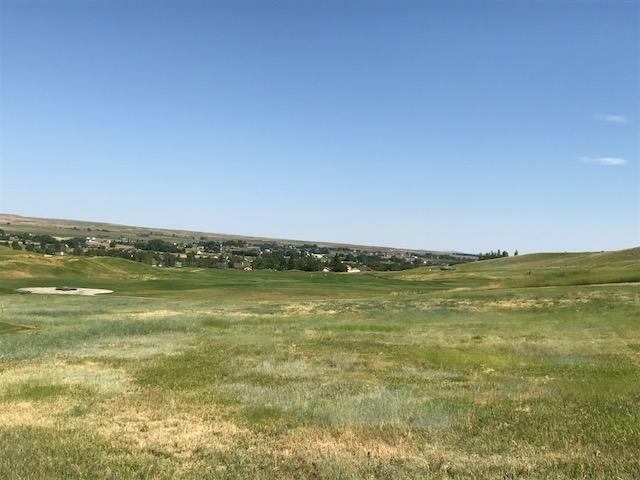 Beautiful Views from this large Powder Horn Lot, overlooking the Mountain Driving Range-unobstructed mountain and course views! 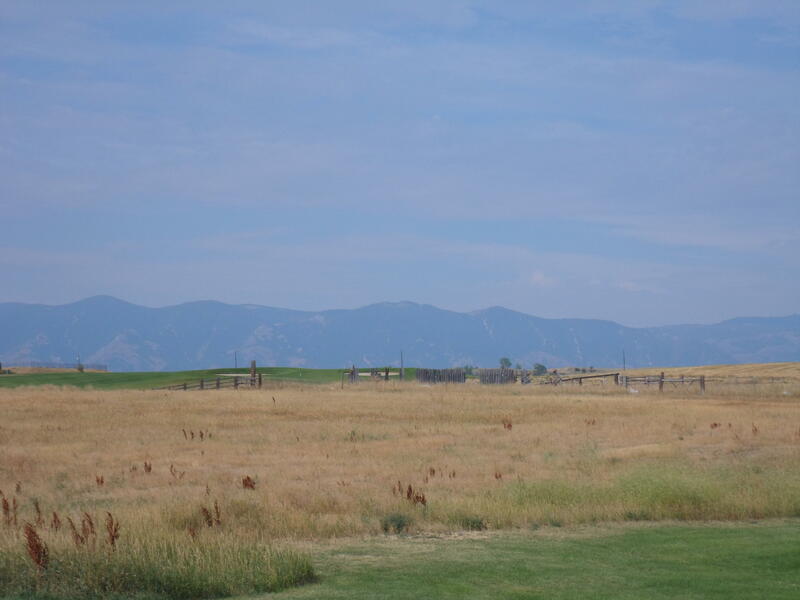 Beautiful views from this large Powder Horn lot, overlooking The Powder Horn Golf course with gorgeous mountain views. Endless possibilities for this B-1 zoned commercial building site of 1.82 acres. 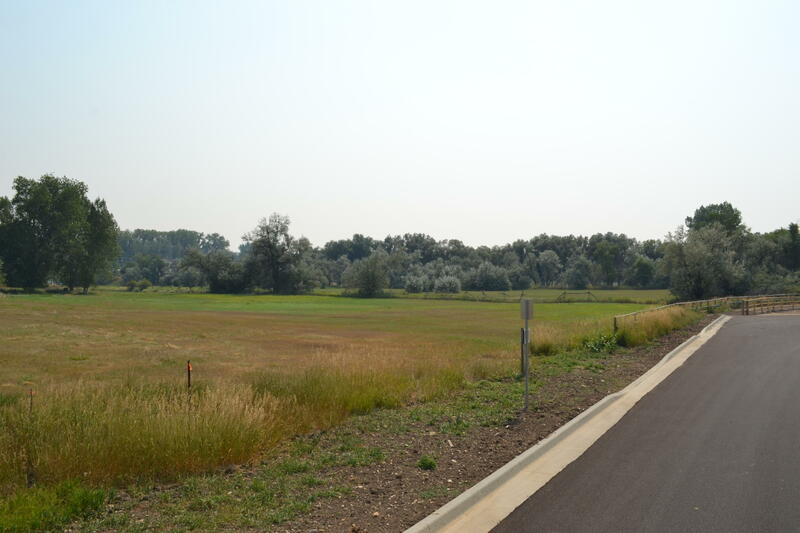 Newly paved access on 1st Ave West coming in from Coffeen and Wetlands Dr coming in from Brundage Lane. An already busy commercial area within 500' of Home Depot that will soon see increased traffic with Sportsman Warehouse. Full irrigation rights from the Brundage Ditch. 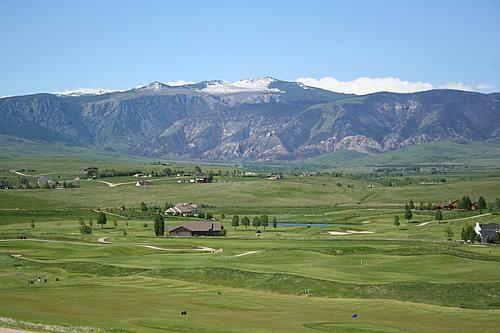 Views, Views, Views of the Big Horn Mountains and The Powder Horn Golf Course. Located adjacent to the upper driving range, over a half-acre site. Earnest money fund holder: SCTIA. 9.05 acres unplotted, zoned B-1. Seller to complete plotting process and will bring utilities to the lot. Access to Mydland Road on the East, and access to 5th Street on the North. All measurements are approximate. Prospective buyers are charged with making, and are expected to, conduct their own private investigation of the information contained herein.